A select few lifestyle properties exist along the main route from Middleton Beach to Emu Point, especially one in this affordable price bracket. Now is your chance to live close to beach attractions without the million dollar plus price tag. This 2, 061sqm property has so much potential and offers a prominent location backing onto Lake Seppings bush reserve and set opposite the Albany Golf Club course. It is just a short cycle or drive to the local marina, stunning swimming beaches and popular eateries, bars and family parks. Enjoy the soothing sounds of the ocean in the early hours or hop on your bike and see the sunrise as you traverse the nearby magnificent oceanfront cycleway. This property offers a solid original 3x1 home with plenty of potential to revamp. The design includes two separate spacious living zones and an open plan kitchen and meals area, patio, presentable bedrooms and laundry, hall storage and an updated bathroom. 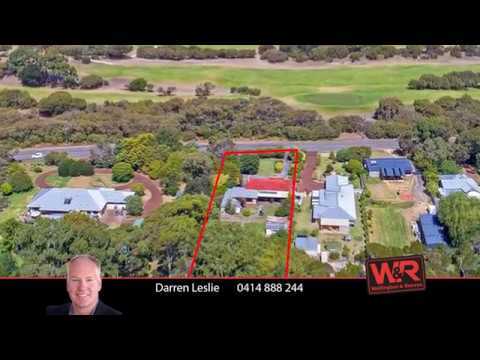 The property features a dual access front driveway, rear vehicle access potential, two-bay carport, single garage and a shed, fruit trees and untapped backyard. Reach for the phone now to find out more. 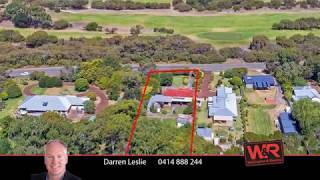 To arrange an inspection or for more details please contact Darren Leslie on 0414 888 244 or Rhett Bull on 0408 264 309.